Oasis have been controlling sea water for aquaculture applications such as – Pava, Crayfish, Kingfish, Salmon and other scientific control environments. We can control temperatures down to 2℃. We now have the NZ manufactured inverter heat pumps with the world famous Vaportec cleanable titanium heat exchangers. From our research we are the only heat pump that has a cleanable titanium heat exchanger. 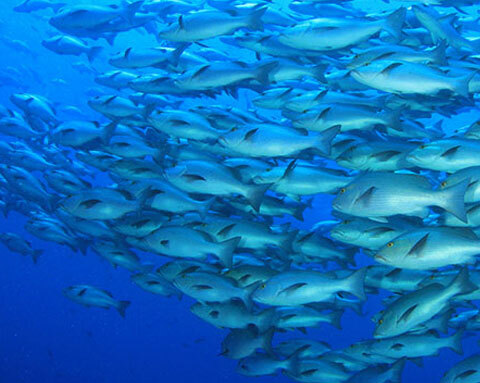 We have supplied NIWA, Queensland & Tasmanian Universities and many individual aquaculture plants. Sizing of the application is critical so don’t hesitate to contact us for assistance. New Zealand owned Oasis Heat Pumps has been a leading brand name within the swimming pool Industry in Australasia for over 25 years. © OASIS TECHNOLOGIES LTD 2017.